RiserClad International sells and installs proprietary products which incorporate composite technologies to protect steel pipe from corrosion and to repair steel pipe that has been damaged by corrosion. 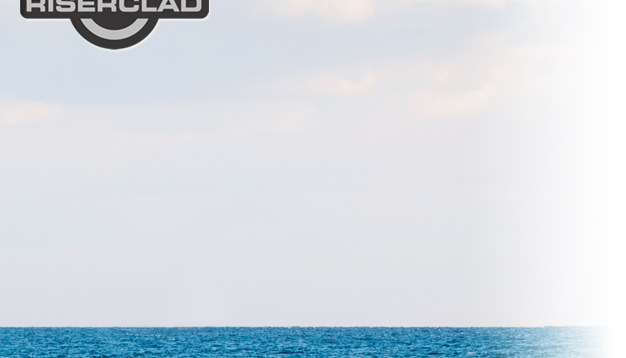 These products are designed for marine applications and represent unique solutions to corros ion problems. 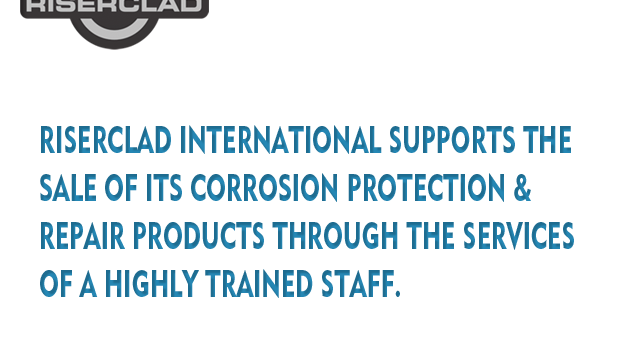 RiserClad International supports the sale of its corrosion protection and repair products through the services of a highly trained staff. 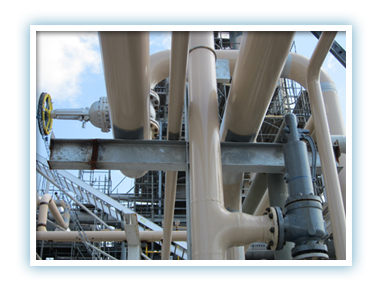 With the experience gained through thousands of successful applications since 1993, RiserClad International has been able to offer cost-effective solutions to major oil companies around the world who rely upon us for critical corrosion protection and repair services. RiserClad International has headquarters in Baton Rouge, Louisiana and a field office in Houston, Texas. 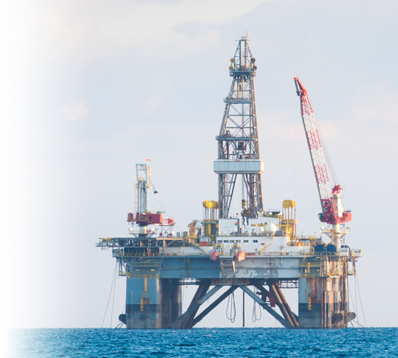 Internationally, our products and services are available through a network of agents and distributors located in most offshore oil producing areas of the world. RiserClad International’s expertise can save operators significant amounts of money versus traditional repair procedures or replacement. Bring us your corrosion related problem and let us show you how. For more information, click here.